Stainless steel is among the most popular metal materials on the market. It’s durable, versatile, and resistant to fire and corrosion. If you’re interested in learning more about how stainless steel is incorporated in a variety of industries, here are a few examples. Stainless steel is a staple material in both residential and commercial construction applications. Its durability and sleek aesthetic make it effective for decorative structures, such as handrails, fences, and countertops. Stainless steel is also made from recycled metal and used for the construction of sustainable buildings. First used in the 1930s by Ford Motor Company, stainless steel is used in a variety of transportation vehicles today. It is featured primarily in exhaust systems, as well as catalytic converters, suspensions, and auto bodies. Stainless steel is also effective for ship containers and refuse vehicles; its corrosion-resistance and strength make it suitable for transporting chemicals and food products. Low carbon content and corrosion resistance make stainless steel one of the best materials for medical devices. It’s easy to sterilize and therefore won’t endanger the health and safety of patients. 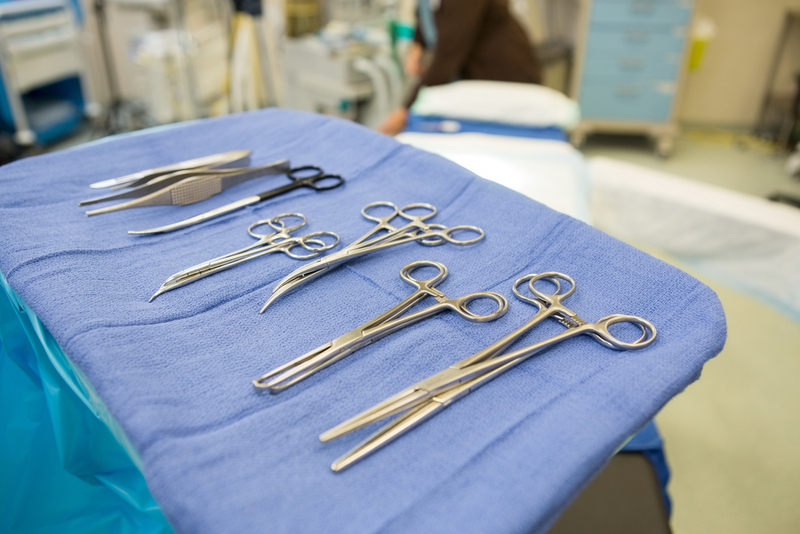 Stainless steel is used to construct surgical instruments, operating tables, MRI scanners, and even surgical implants such as pins and plates. If you’re interested in using stainless steel materials for an upcoming project, turn to the team at American Metal Supply. With warehouses in both Louisville, KY, and Cincinnati, OH, the premier supplier features an impressive inventory of raw materials and finished products fabricated to your unique needs. Since 1986, they have provided exceptional customer service. Call (502) 634-4321 today to speak with a representative about your needs. Or, visit their website for more information about their products and services. Other Announcements, Events and Deals from American Metal Supply Co.